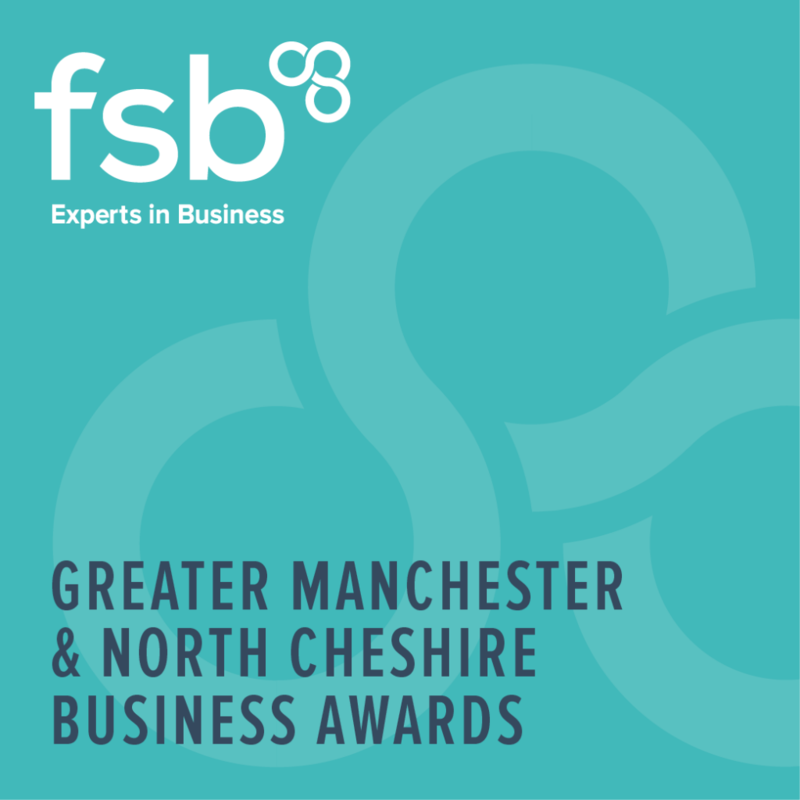 The FSB Greater Manchester & North Cheshire Business Awards will celebrate and reward exceptional small businesses from across the region. The 2017 awards will take place on Thursday 30th November at the Hilton Deansgate, Manchester. 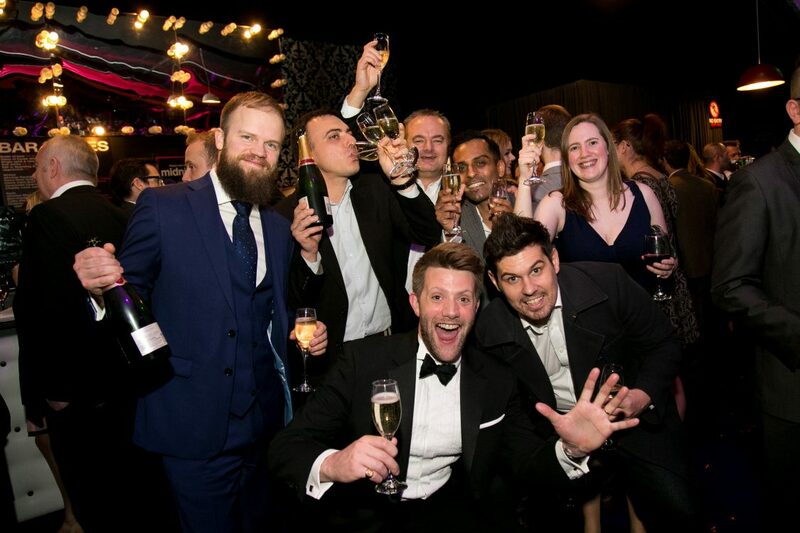 The awards will attract an audience of around 300 entrepreneurs and small business owners from across the region and will be an exceptional networking opportunity.